Lowe's Canada Boxing Day 2018 Sale is *LIVE* now! It is valid now until December 26, 2018. Get $20 Promo Code when you spend $100 or more. Enjoy FREE delivery on major appliances. Plus more deals. 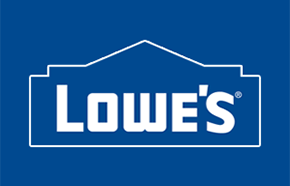 Click here to View Lowe's Canada Boxing Week Sale. 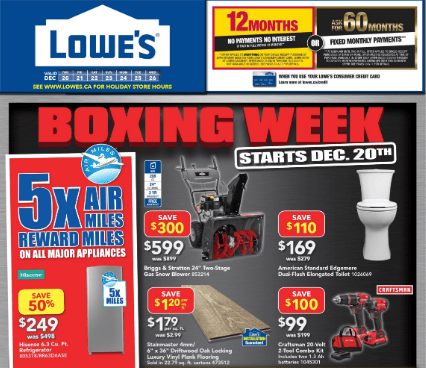 Lowe's Canada Boxing Day flyer is out! This Lowe's Canada boxing week flyer is valid from December 20, 2018, until December 26, 2018. 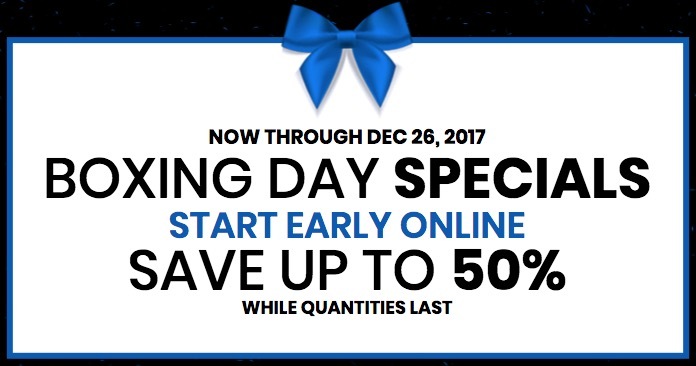 Lowe's Canada Boxing Day Online Sale 2017 is LIVE now through December 26, 2017. The Lows's Boxing Day online sale 2017 includes save up to 50% Off many items, while supplies last. Click here to view the fill Lowe's Canada Boxing Day flyer 2017. Click here to view the Lowe's Canada Boxing Day 2017 Online Deals.